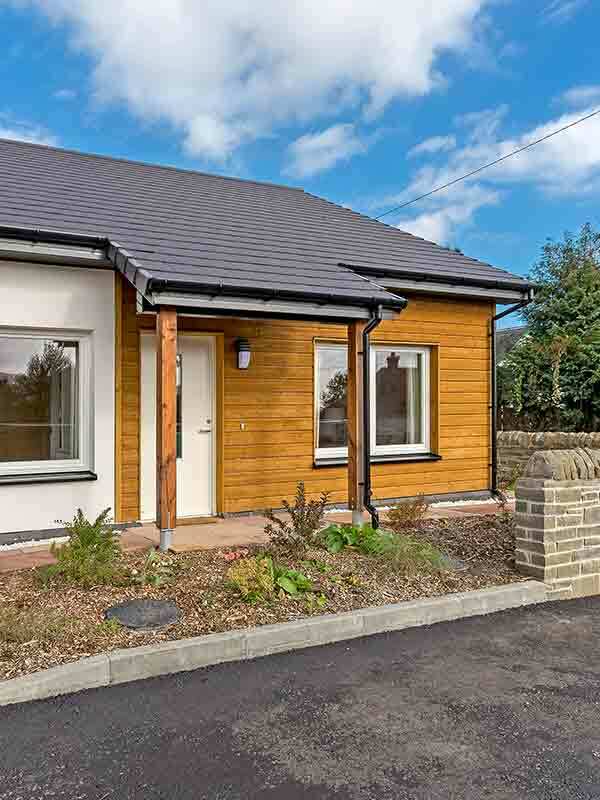 Ballenlochan, Pitlochry, is 10 two and there bedroom bungalows built using a closed panel timber frame system. This means insulation levels are much higher than many new build properties. They also come with air source heat systems, while ceiling heights are 2.7 metres to increase the sense of space.